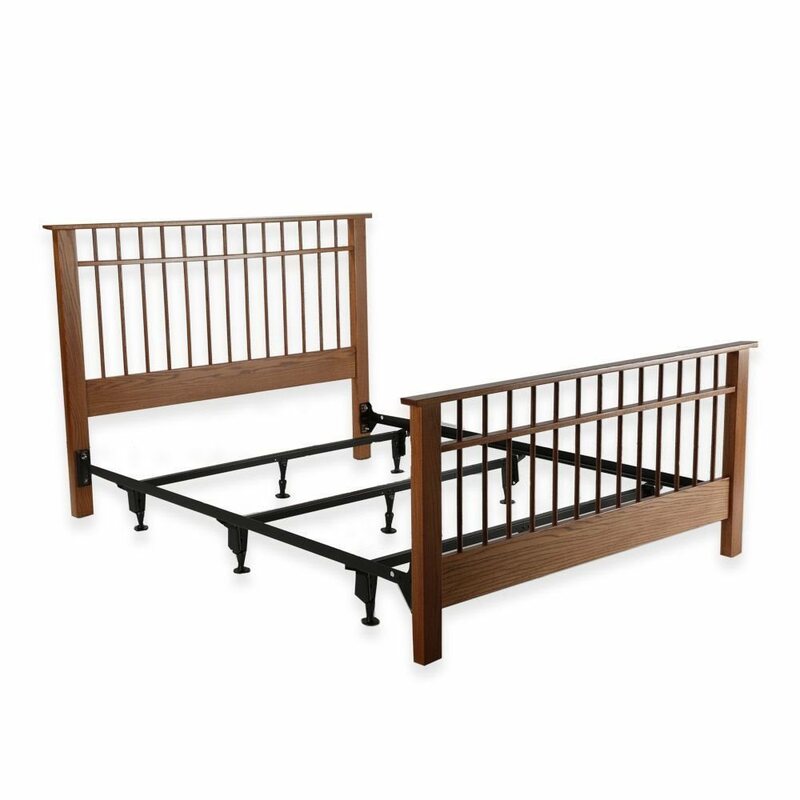 Amish-built solid wood bed with a straight spindle design and Oak finish. The Shaker Original bed is Amish-built from solid oak. 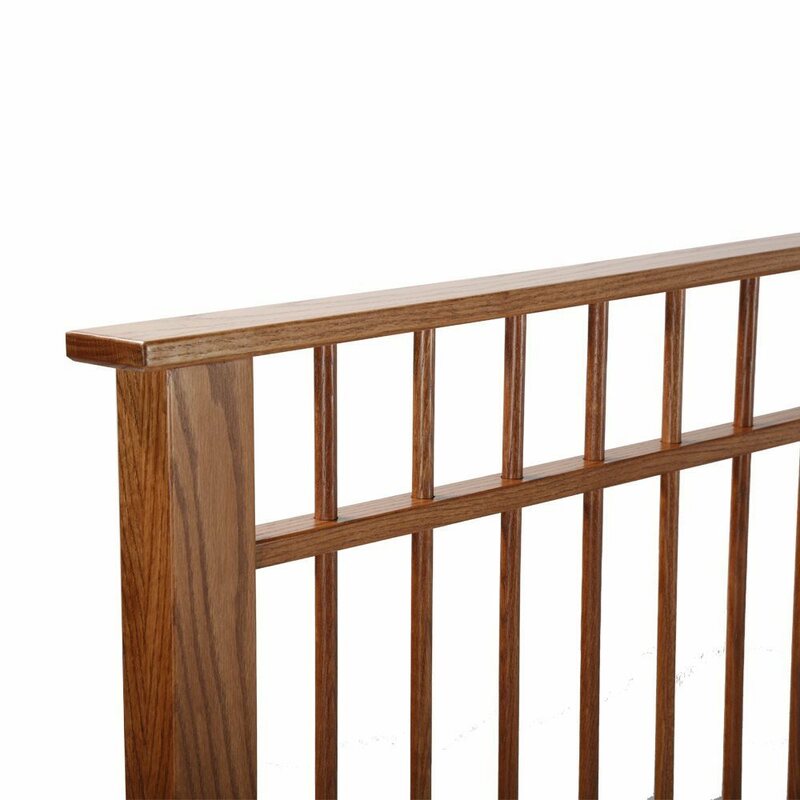 It features a straight spindle design and Oak finish. The headboard is approximately 47” high and is accompanied by a matching footboard and heavy-duty bed frame. Available in Twin, Full, Queen and King sizes. Made in the U.S.A. Some assembly required.